The 2016 Mini Countryman and the 2016 FIAT 500X both have much to offer in their segment. They provide ample interior space, a compact exterior size and distinguished European looks, but they also provide great performance and handling. The 2016 Mini Countryman and the 2016 FIAT 500X both have much to offer in their segment. They provide ample interior space, a compact exterior size and distinguished European looks, but they also provide great performance and handling. In order to compare them properly, we must look their characteristics more closely. Under the hood, the MINI Countryman is equipped with a turbocharged 1.6-Liter four-cylinder engine that delivers 181 hp and 177 lb-ft of torque on the Cooper S ALL4, which is the entry variant. A 6-speed manual transmission is standard on this variant with an automatic 6-speed offered as an option. In the other corner, the Fiat 500X comes with a four-cylinder turbocharged engine which is a MultiAir 1,4L rated at 160 hp and 184 lb-ft of torque. This powerplant channels the power through a 6-speed manual transmission or an optional automatic 9-speed transmission. 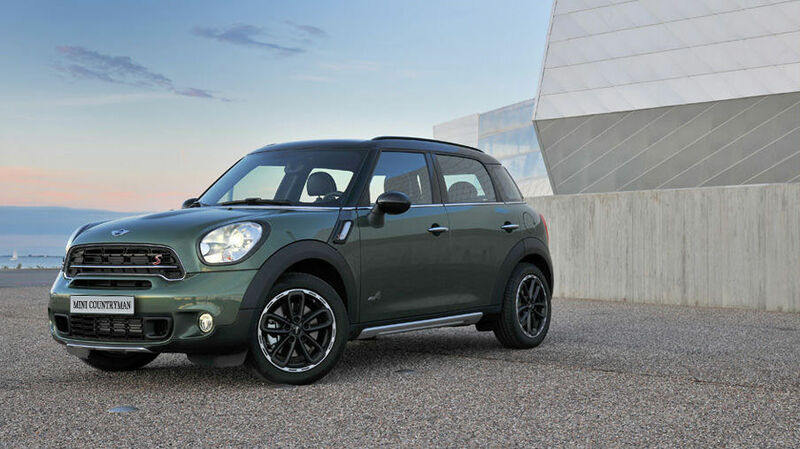 All-Wheel Drive comes standard on the MINI Countryman Cooper S ALL4. As for the Fiat 500X, buyers have to choose a superior variant (above the base Pop variant) to benefit from this essential configuration for our Canadian climate. On the fuel consumption side, the MINI Countryman offers good fuel economy with a combined (city / highway) of 8.6 l / 100 km with the manual gearbox and 9.0 l / 100 km with the automatic. The Fiat 500X can achieve 8.2 L / 100 km combined consumption, but only in the Front Wheel Drive configuration equipped with the manual transmission. Inside, the Fiat 500X is well equipped with features like air conditioning, power windows with one-touch button and audio controls and cruise control commands located on the steering wheel. 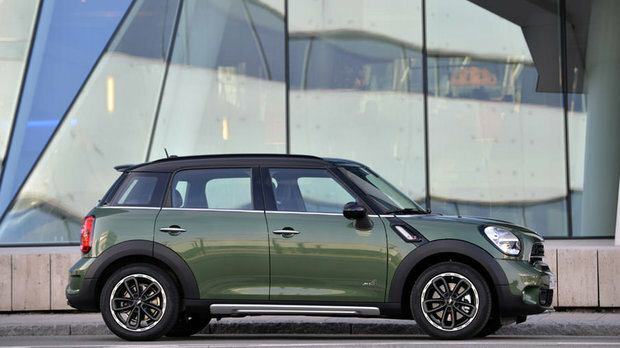 The MINI Countryman 2016 offers a little more in its base Cooper S ALL4 version. It has all the features mentioned above, but also an on-board computer, carbon black leatherette, Start/Stop button as well as the dynamic ambient interior lighting with a selection of colours. From the outside, the MINI Countryman and the Fiat 500X both offer a combination of style and design with distinctive European elements. 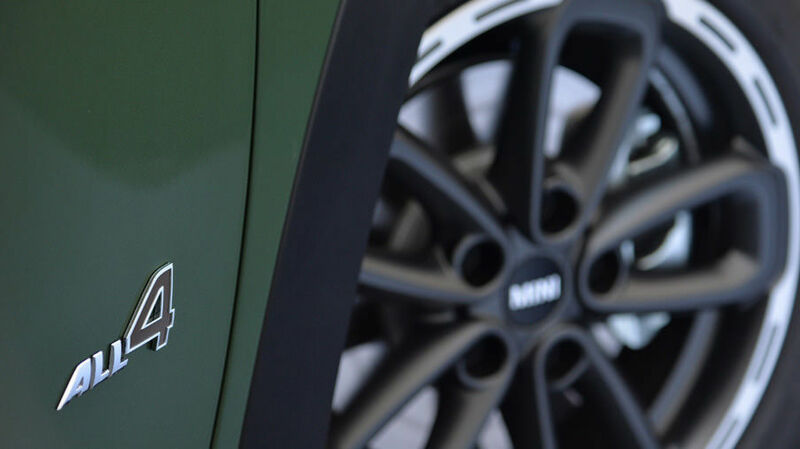 The Fiat comes standard with 16-inch aluminum wheels in silver, while the MINI is equipped with 17-inch alloy wheels. Both the MINI Countryman and the Fiat 500X come standard with heated mirrors as standard equipment, but the MINI Countryman goes a little further by offering heated windshield washer nozzles. The 2016 MINI Countryman and the 2016 Fiat 500X offer great style and versatility in a great overall package. 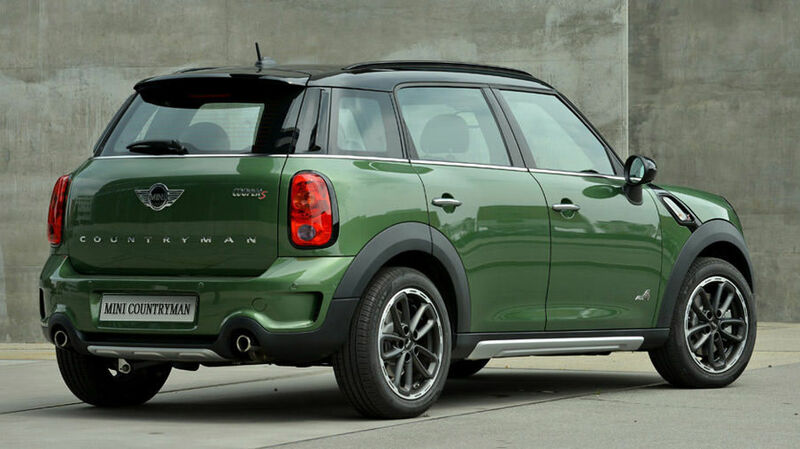 Come and test drive the 2016 MINI Countryman in Ottawa today!